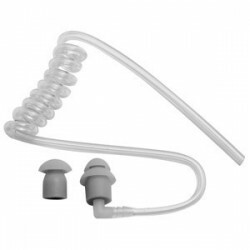 90% of all problems with accessories are due to dirt, dust and splits in the acoustic tube as this is the most used and fragile area of the earpiece. 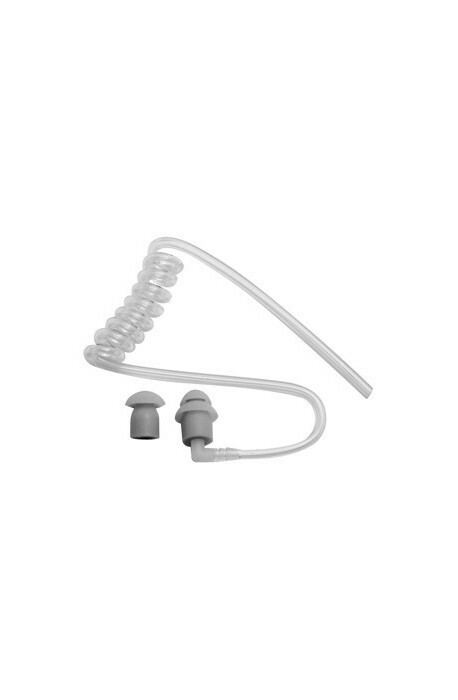 This replacement tube will extend the life of your earpiece. 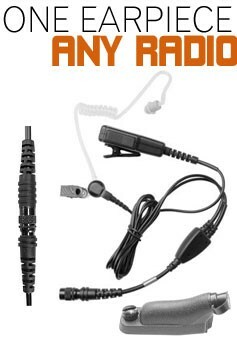 Replacement acoustic tube for the high quality range of earpieces on our site, including the police range and the good quality Motorola, Kenwood Icom etc. 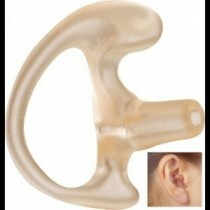 The tube comes with replacement acoustic box and lapel clip.